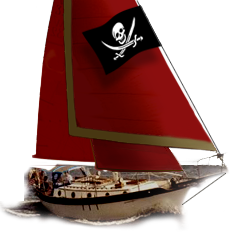 Westsail Owners Alliance - Post: "Groco Rubber Cones For Sale!" Post: "Groco Rubber Cones For Sale!" Thread Name: Groco Rubber Cones For Sale! I have some rubber cones for Groco bronze thru-hulls for sale. I have 2 1 1/2 inch cones in good shape and 2 3/4 inch cones in good shape. Also have the bronze bodies ( 2 1 1/2" and 1 3/4"), if they are needed, and I have 1 seacock and strainer combo (3/4) for engine cooling water. Contact me, if you are interested, at - kschatz at tampabay dot rr dot com.